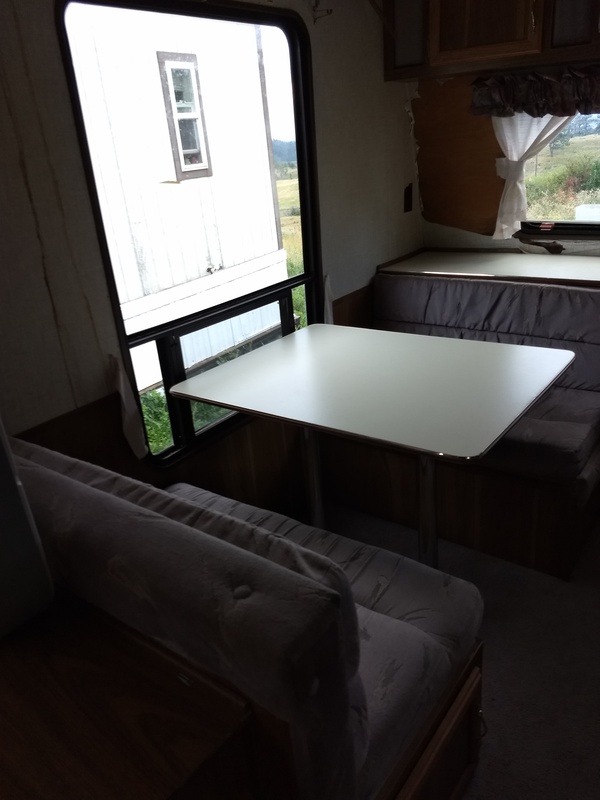 You are here » Top: Classifieds: Camper for trade or sale. Camper for trade or sale. 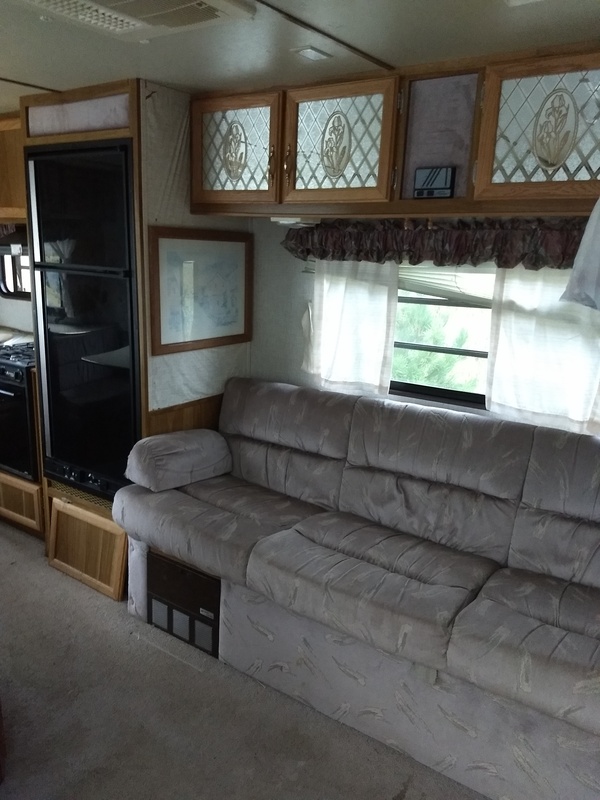 1995 gooseneck camper in good shape. Fridge, stove, microwave, shower, toilet, heat/ac, 3 beds. Everything works as it should! Would like to trade for either a descent 4 wheeler, older side by side, or older pickup in running condition. Call or text 406-351-1216.